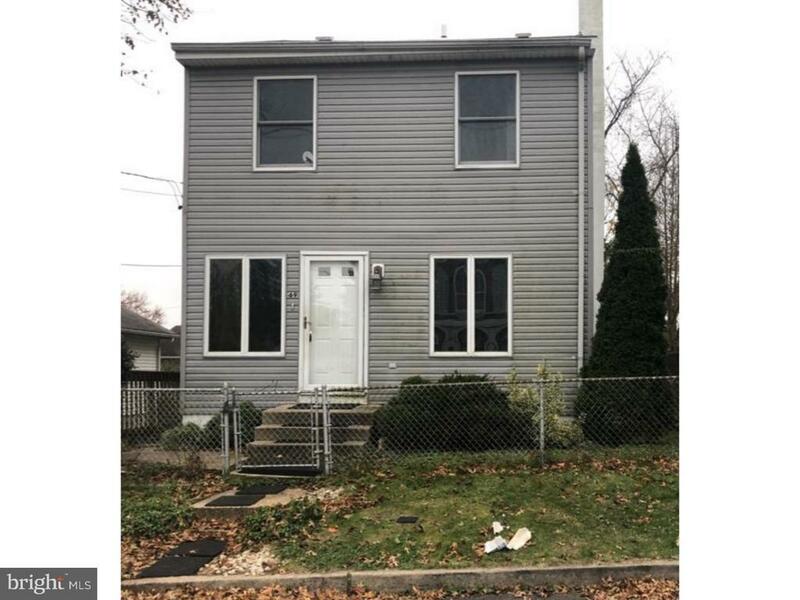 Single detached colonial home in Hamilton Township. Street parking. Walking into this home you will find yourself in the living room/dining room. Full kitchen. 2 bedrooms and an extra space that could be used as a family room, storage or extra bedroom space. Nice size backyard. Full unfinished basement. Master bedroom has Cathedral ceiling.Living room with hardwood floors. Master bedroom is 29 x 19 size. Central air. Home is located in a very quiet neighborhood, within 25 minutes from Mercer Airport, 15 minutes from parks. Walking distance to shopping centers and food stores.